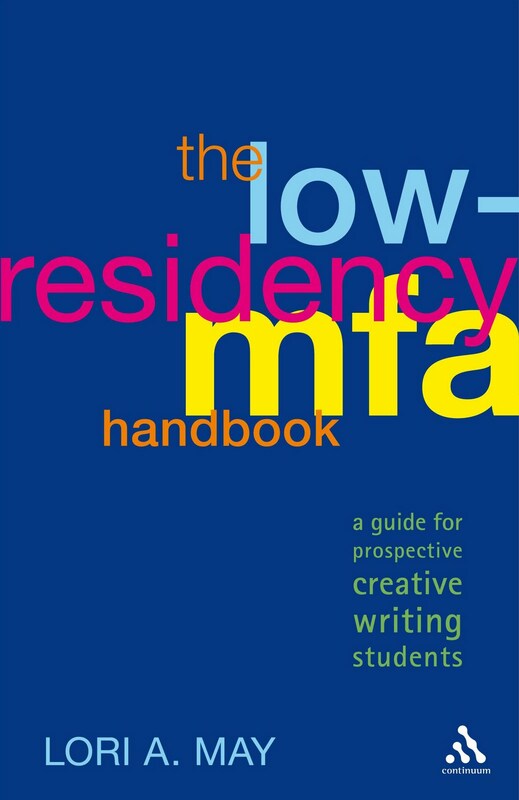 When The Low-Residency MFA Handbook was released in 2011, a few programs were mentioned that hadn’t quite gotten off the ground, but were in the works and worthy of a mention. One such program included in the book was the Institute of American Indian Arts. The Handbook includes an interview with program director Jon Davis who has since touched base with me to let me know the program has officially launched and is now accepting applications. There are approximately fifty Low Residency MFA Programs in the U.S. The Institute of American Indian Arts’ program is modeled on the most successful of these, with one important difference: IAIA’s mission “to empower creativity and leadership in Native arts and cultures through higher education, lifelong learning, and outreach” means that the program and the literature we read carry a distinct Native American and First Nations emphasis. Over 75% of our faculty mentors are established Native American or First Nations authors. Our program is open to everyone, but the focus will remain aligned with our unique mission. Prospective students may find out more information about the IAIA program on their website and via their Facebook page. My interview with Jon Davis, in The Low-Residency MFA Handbook, is on pages 87-89. For a free preview of the book, visit Amazon’s“Look Inside” feature.